Christianity is a major world religion. It is considered an Abrahamic religion because it bases its beliefs and correlates its history to the patriarch Abraham. It is the fulfillment of the Jewish faith passed down from the promise of God to Abraham, throughout the Messiah – Jesus Christ. Jesus Christ (0-33a.d.) in Judean province of Palestine (Israel today) spread His teachings to various people groups throughout multiple cities whom became His disciples and continued to share His message as the first group of believers. This first group of believers became known as the Christian Church. The people of the Christian faith throughout history has been severely persecuted and rigorously opposed by different groups of people, still to endure to this day as the largest world religion. Christianity proclaims to be the continuation or rather, the fulfillment of the Judean faith. Understanding the history of the Judean faith helps to put in proper context many of the primary points of the Christian faith. Christian believers and churches have undergone many changes over the centuries since its formation in the first century A.D. It has developed and preserved well documented information in order for us to have a clear historic view of the church since its first formation. 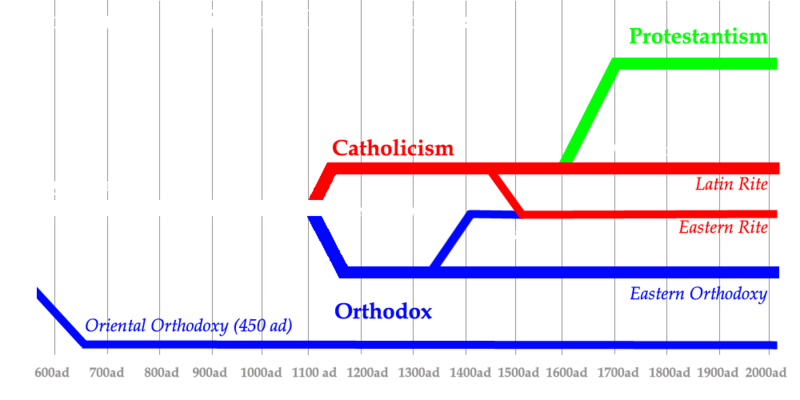 Over the centuries the church has been split into many different denominations or groups, each accepting the primary doctrines as essential to the faith of Christianity, but separated on considered secondary issues such as communion and church practices and creeds. Variation of these three along with other doctrinal differences do exist, so it is important to study each one personally to make a proper decision about what the Bible actually teaches. God is the creator of all things, and created the entire universe out of nothing. He is eternal, changeless, holy, loving and perfect. 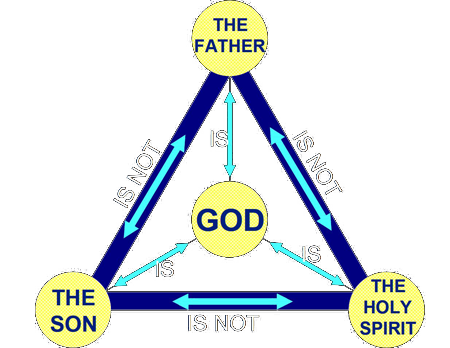 He has revealed Himself as One God in Three Persons (Father, Son and Holy Ghost). He is personal and involved with all people. Jesus is God, as God has revealed Himself to us in the second person of Jesus Christ. Jesus, or Yeshua in Hebrew, which means salvation. He is ‘The Christ,’ or ‘Xristos’ which mean ‘Anointed’ one in Greek or Messiah in Hebrew. He is also Lord, master or God of all creation because He is the Creator (Col 1). Christianity is the fulfillment of the Judean faith. As in Judaism, God promised and told His people that a Messiah would come to set the people of the world free from sin, and restore humanities relationship to God (Isa 53). Jesus is the Messiah (Anointed One) of the Christian faith. 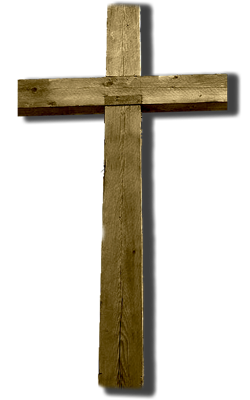 He came to teach humanity the way to God, died for everyone sins and took their punishment upon Himself. 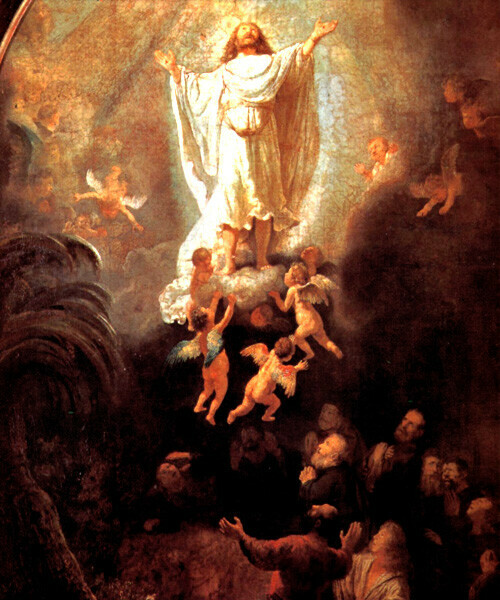 He then returned to heaven to await the day in which He will return to Earth to set up His Eternal Kingdom. Sin is specifically in reference to committing an act or ‘doing something’ that is morally wrong. Sin is anything different or separate from God and His desires. God is good, everything that is good is from God or is of God, and is morally right, and everything that is not good, or is of God, is evil or is sinful. Sin was introduced into the world when the first man that God created, Adam sinned against God by disobeying His commandment, and ate from the tree of knowledge. This sin caused a curse to set death and decay in the universe and all of creation was caused to suffer because of it (Rom 8.22). Humans are by nature sinful because they are born separate from God, and desire things that are opposed to God. When people sin, they are committing a punishable crime against the God who created them, and when they are judged at the end of their life, they will be punished for the sins they have committed. 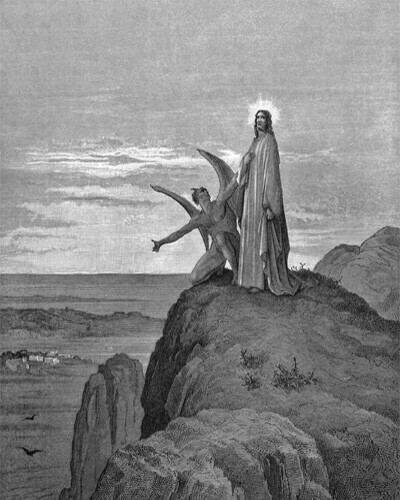 After the first man (Adam) was created, and sinned against God, this act broke the spiritual connection and relationship between man and God, and mans spirit died at that moment. This meant not only that man would no longer live forever, but after his physical body perished, his eternal being, or soul (a person’s ‘true’ self), would exist apart from God (who is life) forever in a place of suffering; hell or death. Salvation, simply put, is regeneration or renewal of mans relationship to God. Once this relationship is established it is eternal and means that they will live with and experience God forever. When salvation occurs, a person is spiritually reborn, or rather, comes to life spiritually. Salvation is the free gift of God, accomplish by God the Son (Jesus Christ) giving His life for us. The price for sin is death, and Jesus came to pay our price for sin so that we may have our relationship renewed to God by faith in Him (John 3.14-18). When a person believes (believing or trusting by faith this act that God has done for us) in their heart that Jesus is Lord, and the He paid the price for our sins, they are spiritually born again (Rom 10.9). The spiritual world exists ‘separate’ from our physical world, as far as we are able to interpret it, even though it still has influences. After we die, our spirit, which is our true self, will either go to eternal paradise (spiritual life) with God, or will experience eternal punishment (spiritual death) in hell (Heb 9.27). After a person dies, they are judged by God according to God’s law (Rev 20.12). Everyone who is found guilty will suffer in eternal hell as punishment, and for everyone that receives mercy will experience eternal paradise with God. The Bible gives an extremely detailed account about the end of days in the book of Revelation. It prophecies and lays out the events we are to look for to know the signs of the end of time and that the world is coming to an end. It basically begins with the appearance of an anti-Christ whom not only proclaims himself to be God, but will become the literal ruler of the world. The Bible is the only prophetic book in the world to paint such a detailed and vivid portrait of the last days of humanity, with exact names and people groups, to the exact timeframe each event will take place. Christians beliefs pivot on the Biblical philosophies of Jesus teachings on how to treat others. Christians are taught to treat other people as they would like to be treated (Matt 7.12). Christians also are to practice love & peace towards all other people (Matt 5.9, Gal 5.14). This includes the practice of always helping others in need, encouraging and building up both other people and society. The practice of congregating to share in the lives of other people is a critical portion of the Christian lifestyle. It is important to commune together to both encourage other believers in their faith and be able to confess their personal sins and struggles with one another. Believers council one another and are to consider each other as sisters and brothers and to bless one another in their love for each other. Obedience to God and His ways is a primary practice of Christianity. Christians are to learn and obey God’s law and live a life in obedience to Him. There is of course different schools of thought as to how liberal or legalistic to be toward this when it comes to each subject matter. It is clear however that a part of true believe is evident in a person’s actions and attitude in their daily livelihood (1 Sam 15.22). The daily reading and practicing of scripture is another primary focal point of Christianity. Scripture or Bible reading is God’s way of speaking to His people. Christians believe in the power of God’s living word (the Bible) to help them, both to know God and His desire for their lives. Another important part of the Christian life is prayer. Prayers is the literal communication between the person speaking and God. Christians believe prayer can be done anywhere, as God is omnipresent and is to be done with piety before a most Holy God. Intercessory prayer is the act of a believer praying for someone else in request that God would bless or help that individual. It is a critical part of the Christian life to share the truth about God’s word and His message of salvation to help other comes to a saving knowledge of the escape from hell (1 Tim 2.4). Along with doing good deeds to help other people, Christians believe in bringing the message of the gospel to all the people of the world (Matt 28.19). For a Christian, the very act of worship is a most crucial and important daily practice. In fact believers consider everything they do to be an act of worship toward God as they do it in obedience to Him with a cheerful heart (John 4.22-24, Rom 12.1, 1 Thess 5.18). For the Christian, worship is not limited by location as in many other religions that require an alter or temple, in fact it is revealed that God looks inwardly at the heart of the person to see a true act of worship (Ps.24.4; Pr16.2; 2Corin 9.7; ). The body is the temple for the Lord therefore the believe is able to worship at any time (1 Corin 6.19). Christians accept multiple historic accounts and writings to be historically accurate, however only the Bible is regarded as the inspired word of God, taken to be the most important absolute truth given to humanity. It has been given to humanity for the purposes to both know who God is, and what He requires of us. The Bible is a collection of 66 book, written by various authors over the time span of roughly 2000 years. The Canon of the Bible is the strict selection of specifically defined books of the Bible that were inspired by God to be His message to all people. 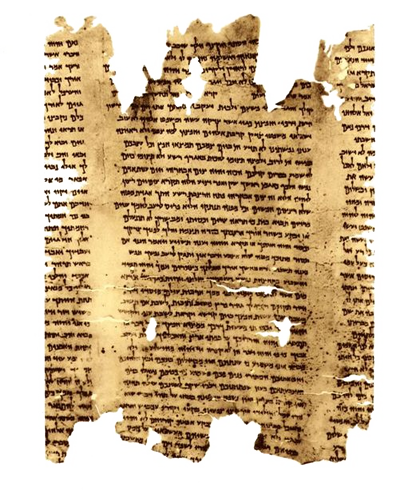 Very precise measures were used to determine the Canon of Scripture, and the meticulous copying of original texts show us the reliability of the Bible we have today. A doctrine is a specific belief or set of beliefs taught by the Christian church, and that is clearly defined in the Bible.  Doctrines include the teaching of whom God is, the method of salvation, the definition of sin, etc. Certain Biblical doctrines are to be adhered to very diligently as deviation would be classified as heresy and distortion of the truth. Biblical Christianity is truly original in not only its claims and authentication but it’s very perspective as a belief system. It stands alone with considerable evidence as a divine revelation to mankind from God vs. all other belief systems invented by different people. It claims to be the only way to know the true God, and that the Bible is the only inspired words of God. It authenticates itself based not only by historic and scientific information but primarily on its prophetic abilities. 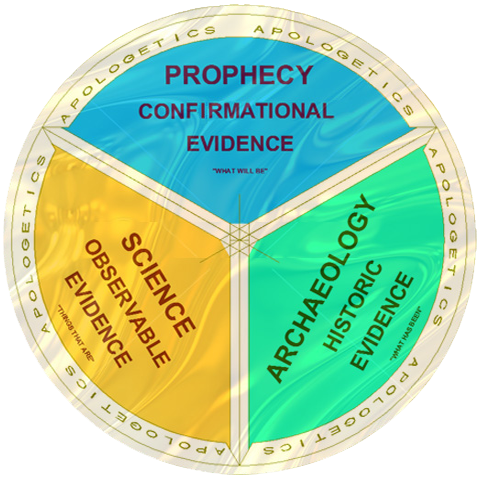 Only the Bible has been able to predict correctly over thousands of different events for time periods over thousands of years. The Bible is the only book in the world that explains in detail everything from the beginning of time to the end of days (and even beyond), written from a perspective outside our universe. The perspective of a Being outside the restraints of the universe and outside of time, looking at everything from beginning to t he end. Other religious writing are self-admitted to have been written by men, from a human perspective, typically portraying its information from a human perspective or from the point of view of someone within the constraints of creation, trying to understand its meaning. Few religions actually claim they are the only way to know God or achieve salvation, for example most Dharmic religions claim practically ever path will eventually lead to the same end result. The Bible has been rigorously persecuted as many generation and various nations have tried to destroy it, yet it remains one of the bestselling and most renowned books in the world. Many philosophers and scientists have forcefully criticized its contents, often times succeeding in convincing others that it contained fallacies, however over time every critical claim has been retracted or proven wrong. A Heresy is any teaching that contradicts what the Bible teaches. The Bible continually warns about those who deliberately teach false doctrine in order to lead people astray or to gain followers to their own personal belief systems. False teachings often lead to the formations of cults, which typically form Pseudo-Christian religions. A pseudo-Christian religion is one that based its foundation on a basic Christian teaching or philosophy, or ways of thinking and accepts to manipulates the doctrines to match some sort of new idea(s). A heresy is an opposing belief or teaching in contrast to the clear teaching of a specific Christian doctrine, usually identified as a false teaching. An apostate is defined as a person who renounces a religion or specific belief and practice. The two of these go hand in hand as the person who takes up or creates a new belief often renounces the old, however in some cases will blend the two. Even though Pseudo-Christian religions would be typically classified as heresy, because of the typical obvious difference between Christianity and a Pseudo, heresies are more often defined as those that try an pass themselves off as a Christian religion. I.e. 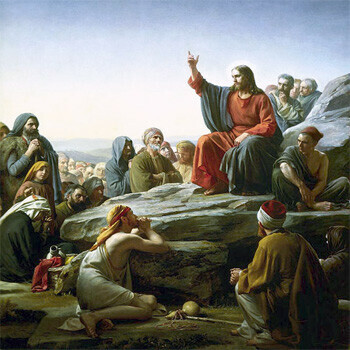 Mormons classify themselves as a different religion form Christianity, and have very obvious differences therefore is considered a pseudo-Christian religion, because its foundation was derived from a Christian based root. However a Baptist preacher in Texas that calls himself a Christian, and says he runs Christian church may begin teaching false doctrines in his church, and therefore becomes a heretic. Many heretic claims have risen up even in recent years from various, self-proclaimed Christian sources. Believers have to be very cautious about what they are taught as many ministers will be very close to the teachings of the Bible, but will deviate in just the most subtle ways to get people to follow their own belief system. Many of these teaches try to include themselves under the umbrella of Christianity, but are in reality proclaiming a different belief then what the Bible teaches (2 Pet 2.3). Believers must consider the fact that every cult begins with people who claim to follow “true” Biblical Christianity, but in the end always teach things in contradictions to it. People are often easily swayed from the faith because of false teachers who speak very well and gain many followers because they seem very kind or genuine. Other false minister will often stay in accordance with Biblical teachings but their motives will be that of worldly good, trying to get their flowers wallet rather than genuine love and Godly obedience. This is why Jesus warns us that we shall know false teachers by their ‘fruits’ or rather, the things they do and the way they act (Matt 7.15-16). In this example, a pastor proclaims that we are gods, which is a direct false teaching about the human condition ( as a created being) and the position of God; both as the true God and our need for reliance on Him in our life. Now, this does not always mean that a person teaching heresies is necessary a morally degenerate person. Sometime, without proper training or education, a teacher can say something they picked up from other bad teachers, or gets a wrong interpretation of a subject matter themselves. This is why it is important if you find yourself in a situation where you said something wrong, publically admit it and ask for forgiveness. The Bible also gives instruction when you hear someone saying something they shouldn’t, to approach them with the truth in love and help them understand their mistake (Matt 18.16) so they can correct it. However, many other false teachers will never listen to correction and in their own hearts are depraved of God, only concerned about their own selfish desires (2 Peter 2.12; Jude 1.10). For these false teachers we are to expose their teachings for what they are and to disassociate form them to keep others from falling into their traps. If you base your religious understanding on feelings, you can easily be mislead, as feeling are corrupt and do not always come from a viable source no matter how ‘good’ something may feel or seem. Those that base their understanding purely on knowledge often times become prideful and detached from feelings and sympathy towards others or towards spiritual matters. It is important to keep the balance of both experiences to both know the truth intellectually and be able to emotional relate to others.